Leading European bathroom and kitchen supplier PJH Group opted to work with us as they were in need of some creative marketing consultation with a view to creating a brand new corporate website and a range of branded marketing material. They required a site that was fresh and clean in design and one that was easy to navigate through. After meeting with PJH to discuss and agree their required needs and goals, our team designed and developed a brand new website that incorporated the company’s brand colours throughout ensuring that visitors could instantly engage with the PJH brand and their fantastic range of products. The site’s clean lines and minimalistic design reflects the product lines PJH offer to its clients. 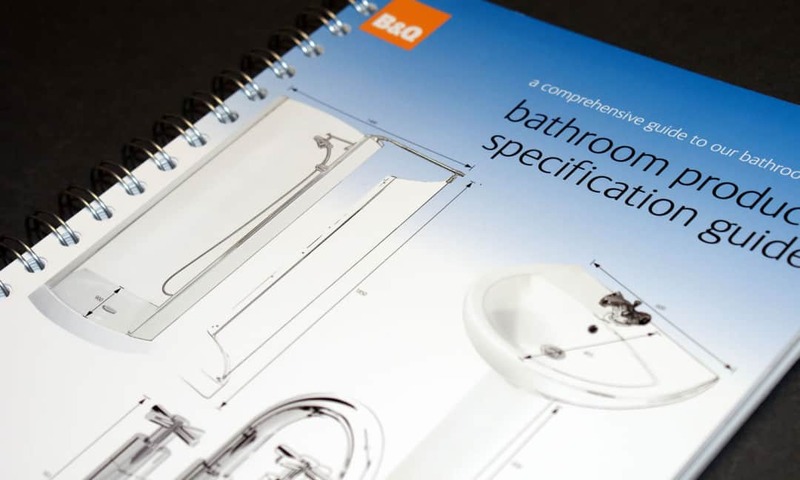 As part of the marketing package our team was also involved with a wide range of product marketing which included a range of product catalogues and adverts.